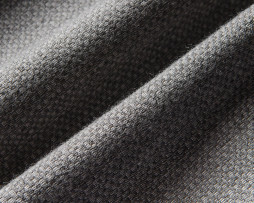 Sunbrella Action – Brushed Tweed. 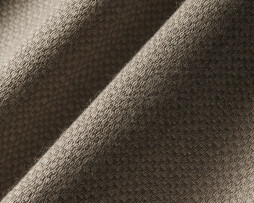 Durable and Stylish Indoor and Outdoor fabric. 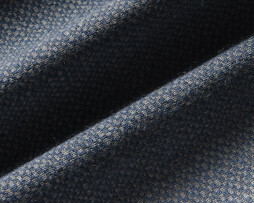 Sunbrella Action Denim 44285-0004 – Solid with a woven pattern weave – Denim Color. Please order a swatch to experience the fabric. 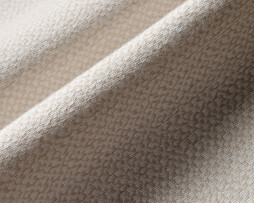 Sunbrella Action Taupe 44285-0003 – Solid with a woven pattern weave . Taupe Color. Please order a swatch to experience the fabric. 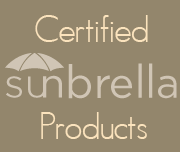 Sunbrella Action Stone 44285-0002 – Solid with a woven pattern weave – Stone Color. Please order a swatch to experience the fabric. 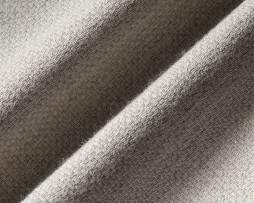 Sunbrella Action Ash 44285-0001 – Solid with a woven pattern weave . Ash Color. Please order a swatch to experience the fabric.